While divorces and legal separation are commonplace these days even after years of togetherness, it is important to ensure that the process is carried out smoothly without further hatred and ill feelings towards one another. 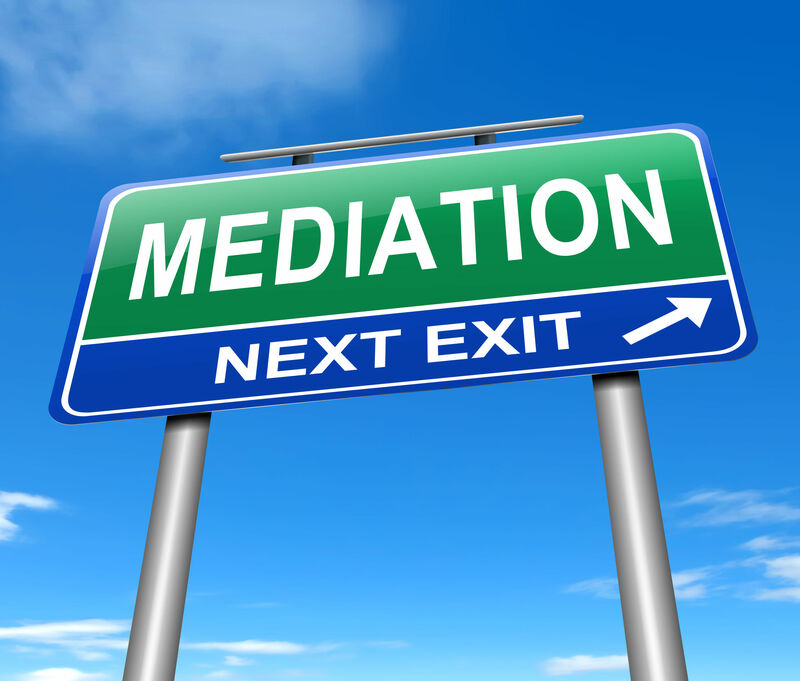 Today, many couples decide to embrace mediation for sorting their marital issues in a civilized way while parting so that they can save their money and have no misgivings. Such goals are easier to fulfill when both parties are ready to opt for a mediation while their divorce is underway. Check out how you can do your homework prior to mediation so that the possibility of getting success is higher. While it may be an obvious one but there are occasions when people cannot keep their emotions under control while discussing about their finances, marriage or children. 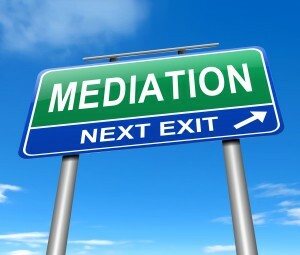 You should understand that mediators will not be surprised when they find frustration, fury or tears from both sides. There are some people who may have been concealing their true feelings until now and are stunned to see them coming out in the open. When such emotions surface before others, mediation can get stifled. But you should not let your feelings prevent a fruitful mediation. It is important to take a deep breath and gather your emotions and thoughts. You may even request a brief respite. When you want to opt for a mediation for discussing finances, income and properties, a thorough preparedness becomes a necessity. If you want to adopt a number you feel is accurate such as the worth of your marital house, attend the mediation session with the relevant documentation to establish your viewpoint and facilitate the progress of mediation in a smooth manner. Many spouses are known to feel comfortable and relaxed while arriving at an agreement related to finances when they are confident about their figures. Thus, a discussion on proper calculations backed by concrete figures can make the mediation process an effective one. While it may sound cliche and immature, the framework for any fruitful mediation is to listen to the words of the other party carefully while the mediation is going on. When you listen patiently and prepare your responses carefully. your mediation can be more productive. Professional Orange County divorce mediators are available to facilitate, assist and guide their clients so that both the parties can have a highly productive discussion and reach an agreement at the end. When both parties are willing to work together and are emotionally and literally prepared for it, the likelihood of a successful and effective divorce mediation can go up significantly. Posted on Thursday, June 21st, 2018. 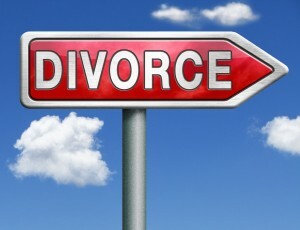 Filed under California Divorce Mediation, California Divorce Mediators, Divorce Mediation. Why Do Some Parents Not Want To Pay For Child Support? A major aim of a professional mediator is to guide and assist the parents to keep the best interests of their kids in mind. A significant decision, which affects the kinds involved in the divorce, is the amount of money to be paid as child support to the parent who gets their custody from the court. How this amount gets calculated may vary from state to state and depend on the total number of kids of the marriage. The key goal of a mediator is to make sure that the final child custody amount to be paid is agreed upon by both the parents. The trick to arrive at this agreement is to ensure that the parent held accountable for the child support payment gets a proper buy-in in the course of the decision-making process. A common reason why many people do not pay the stipulated child support money is that they are not convinced that the amount they should be paying will help in supporting their kids. Another key reason for refusing to pay is many people find it difficult to digest when a lawyer or the judge tells them to pay for child support and determine the amount and frequency. Many are under the misconception that disputes related to child support are only restricted to divorces with high conflict. However, in reality, that is incorrect. Even while the two parties are having an amicable divorce, issues related to child support can be a big headache. A parent may feel it highly frustrating to hand over their hard earned money to the former spouse and yet enjoy no authority over the exact allocation of that money. When there is uncertainty about how the funds will be exactly spent, it will be difficult to feel inspired enough to pay the amount for child support and also paying it regularly. 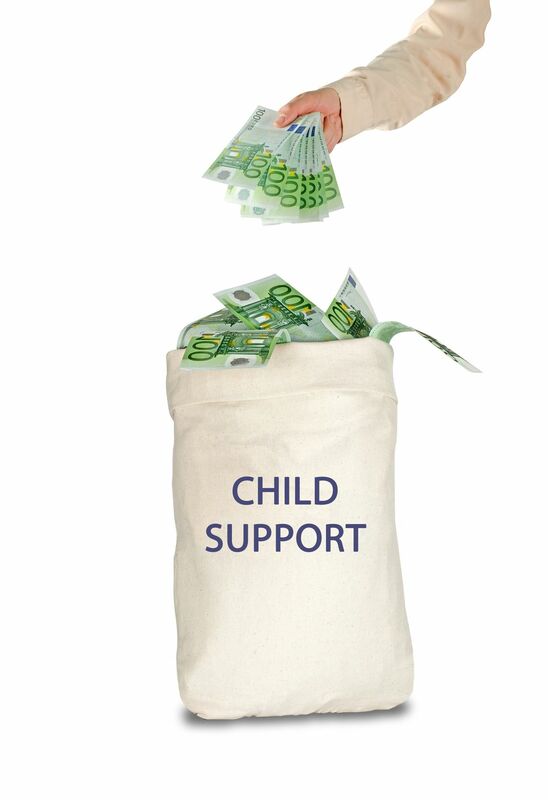 The key issue mostly originates when a spouse does not have an adequate say in the exact amount of child support. If lawyers, judges or other stakeholders go about making such decisions, the said spouse may not be fully convinced always. On the other hand, if the person concerned is given some say to shape up the decision, they would definitely be more willing to adhere to such a plan of child support. When a payer gets privileges related the kind of child support payment they need to pay and how the money will be used, they are motivated and try to pay the agreed upon payment for child support. Thus, it is crucial for the couple to set up an initial agreement and make sure that it works out successfully. Posted on Thursday, October 26th, 2017. 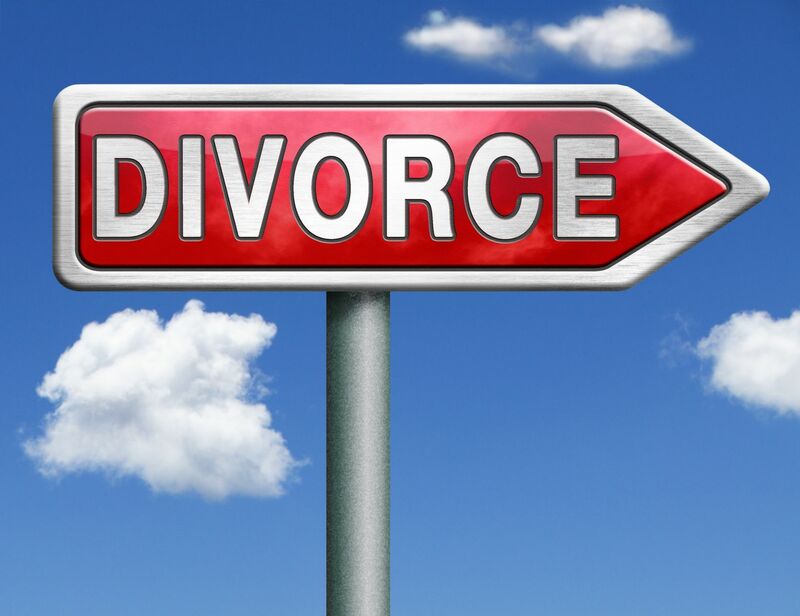 Filed under California divorce, Child Support, Child support and Taxes, Divorce & Kids, Divorce Mediation, Frequently asked questions, Orange County divorce, Orange County divorce mediation, Orange County divorce mediators. Before understanding how your marital pretty should be split during a divorce, it is important to recognize what a marital property means. Any property owned by you or your spouse during the course of your marriage is counted as a marital property. The properties you owned prior to getting married or any property that you inherit while being married is not considered as your marital property. Some spouses are under the impression that they can escape the process of splitting their marital assets; however, a divorce lawyer is a smart professional. Hunting for hidden assets is one of their top priorities when they fight cases for their clients. If you do not want to get penalized by the court for tucking your marital asset, later on, it is better to disclose such properties in the beginning. Check out the following tips for splitting your marital properties while your divorce proceeding is pending. It is a good decision that you hire a mediator who will help you by working on sticky issues, which may pop up while the marital properties are being split. While it is a requirement in some States to have mediation while the divorce process is on, other States do not have such a requirement. It is better to save your money and time by hiring a reputable mediator who will help you in this process prior to the involvement of the courts. When you let emotions rule over your good sense, your objectives may not be fulfilled. For instance, there could be a portrait in your bedroom, which you are emotionally attached to and want to take it with you by any means and you do not agree with your spouse that he or she should have it. In case you fail to arrive at an amicable settlement on such trivial issues, your judge may not care about your emotional attachment to certain objects. A court’s job is to find out the assets acquired by you during your marriage, As such, it will instruct the property to be split according to the laws of your state and not according to what you want. To put it simply, it is you and not the judge who has made an emotional and financial investment in your marital property. A judge cannot and is not in a position to order for the split of marital properties in a manner that will satisfy both the parties involved. If the couples can mutually sort out those issues, then only both of them can be satisfied. Any attempt made to hide marital assets is a legal offense, which means you are violating the law. Posted on Monday, September 18th, 2017. Filed under California divorce, California Family Law, Division of Property, Division of retirement plans, Divorce, Divorce & Debts, Divorce & Division of Property, Divorce & Family Businesses, Divorce advice, Divorce court proceedings, Divorce Mediation, Family Law, Frequently asked questions, Orange County divorce, Orange County divorce mediation, Orange County divorce mediators. Although you may be divorced now and you are bringing up your kids on your own, not is still your responsibility to ensure that your kid feels secure and safe after the divorce. Follow the below-mentioned tips to make your kid feel protected even after you get divorced. Since there will be two households after the divorce, both the parents need to work on a majority of occasions. But when there are younger kids at home, you become highly dependent on childcare. So, select a reputable child care provider where you children will love to spend their time. So, do not just leave your kids with anyone. It is better not to have someone with your child who is just a casual acquaintance of you. Do proper homework on the childcare center or the person where you will leave your child. When your children are sad or mistreated, it gets reflected in their behavior. Kids do not go to their father’s house or your mother’s hours. They just want to return to their homes. Parents can go for an arrangement so that the child does not have to shift from their family home even after the divorce. In case either you or your partner are not okay with such an arrangement, both of you need to ensure that your kids have a proper roof and a place where are secure and safe irrespective of whether they are residing either their daddy or mommy. It means they love to have their own room so that they can call their friends overt. Their home should be in a safe neighborhood or in a good school district. 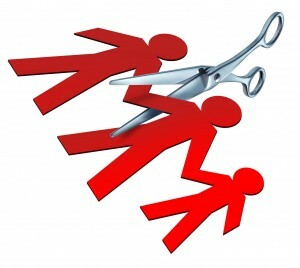 Divorce can embitter the ex-spouses against each other and emotions can rule over sensibility. However, your children need not be a privy to your arguments and bickering. If you and your former spouse are not careful, it can have a negative impact on the security of your family. So, behave like an adult in front of your kids, no matter what you are feeling. Your kids require good food, a periodic outing like going for a movie, new shoes, and clothes. So, you should ensure that you have a stable job. 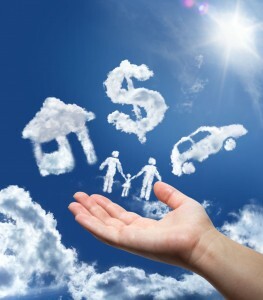 You need all the extra bucks to give a comfortable life to your kids even after the divorce. In case you are a daddy, do not simply leave your job with an intention to shell out fewer payments for child support. On the other hand, if you are a mom and stay at home, it is time you start working too instead of completely depending on child support. Posted on Wednesday, August 30th, 2017. Filed under California divorce, Child Custody, Child custody mediation, Co-Parenting, Coping with Divorce, Custody & Visitation, Divorce & Kids, Divorce advice, Divorce and Stress, Divorce Mediation, Orange County divorce, Orange County divorce mediation, Orange County divorce mediators, Parenting tips.